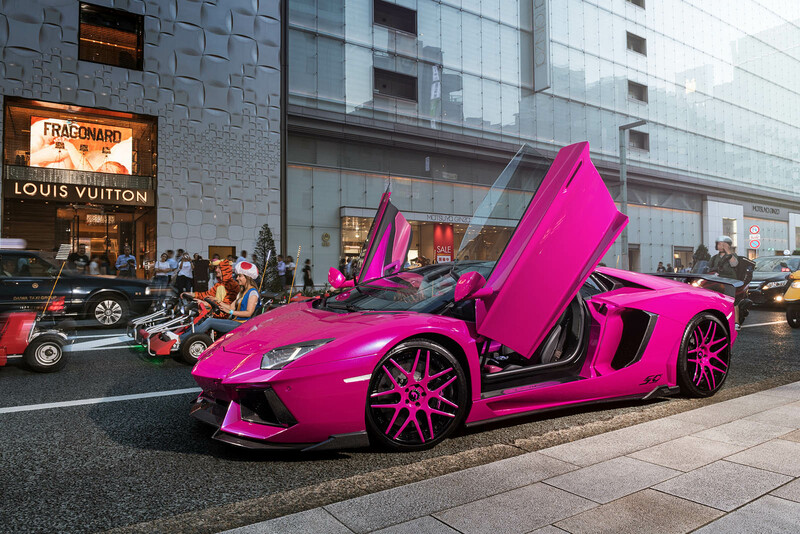 We're not quite sure what to make of it, but there seems to be a proliferation of pink Aventadors lately, as we've seen quite a few of them in the past few months alone. 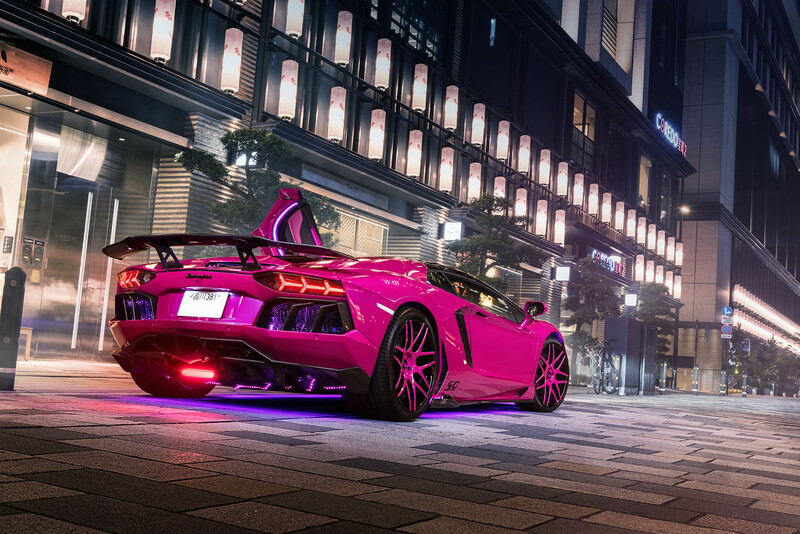 Now, here's another example painted in the same color: an LP720-4 50th Anniversary model, its output bridging the gap between the base LP700-4 and the LP750-4 SuperVeloce (or the revised LP740-4 S). It's also riding on a set of Forgiato's S202 wheels, with black rims and pink spokes and hubs to match the lipstick paintjob. 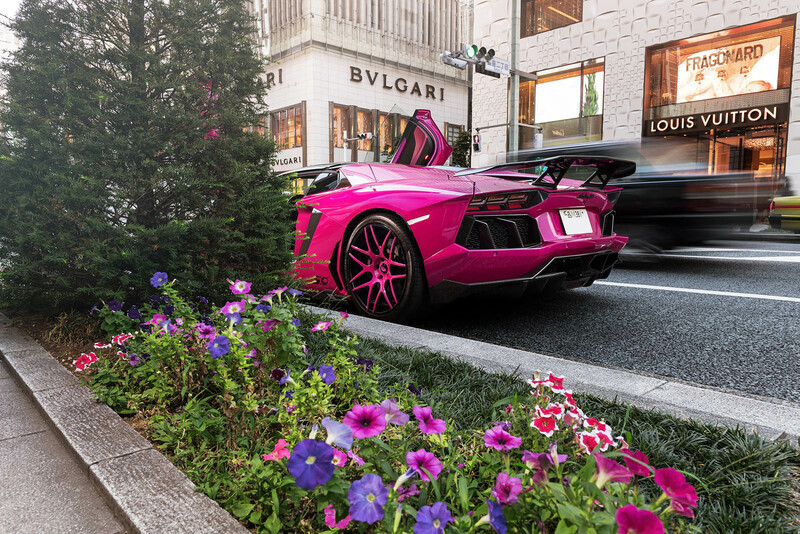 This example was spotted in Tokyo. 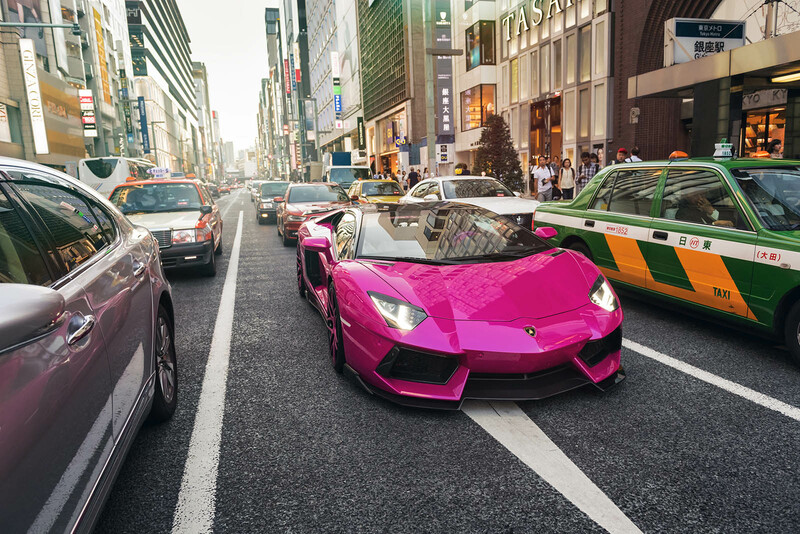 Japan is one of the largest markets for high-end automobiles in the world, and Lamborghini even made a special version for it. 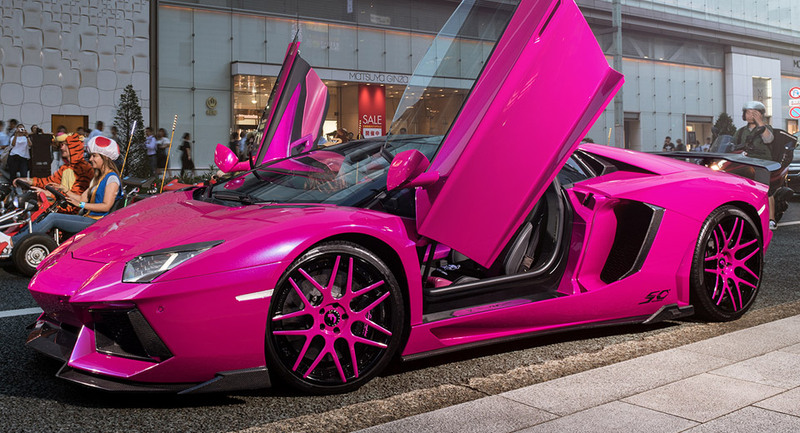 That limited edition Raging Bull didn't come in pink, though – which we believe is a good thing. But variety, they say, is the spice of life. 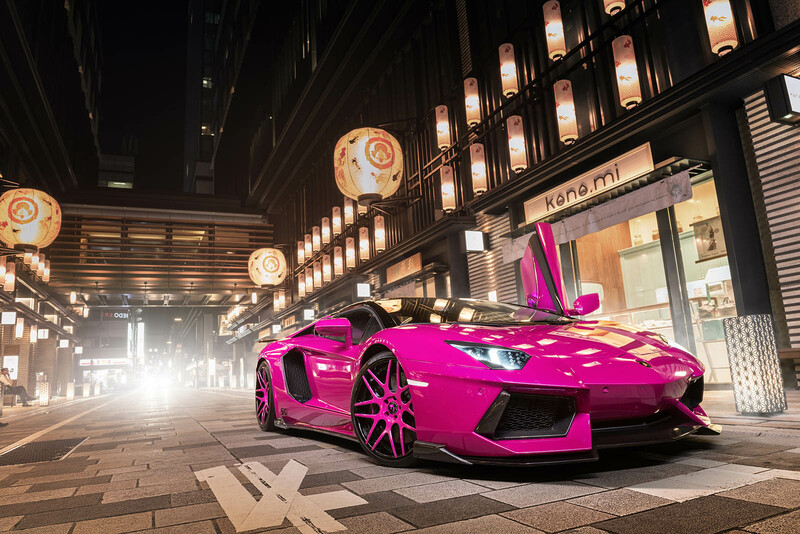 And while it may not be to everyone's taste, a pink Lambo is certainly spicy.